The world’s largest Aspen grove is supposedly in Central Colorado. 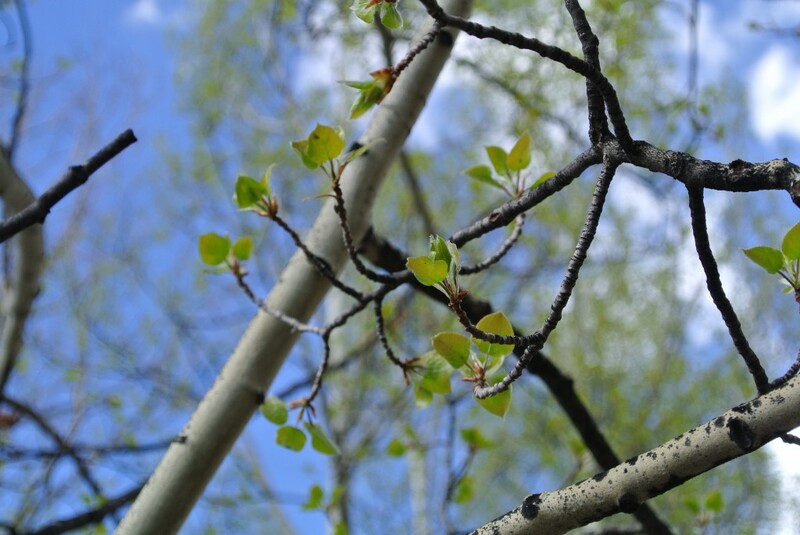 Aspens grow new trees and spread throughout a region using its underground root system. 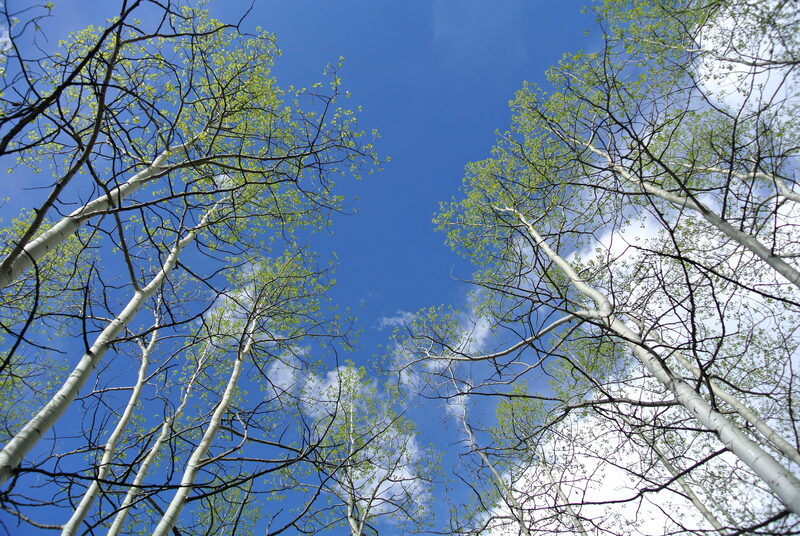 So when you look at an Aspen grove, you are only seeing the individual trees above the ground. Below it is a complex organism connected to the Aspen trees in the immediate area. Pretty cool, right? 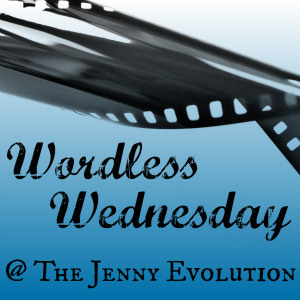 on Bloglovin, Pinterest, Twitter, Instagram, Facebook, or Google+. Those pictures are beautiful. I would love to spend more time traveling in Colorado. Such gorgeous photos! Thanks for hosting & God bless! So beautiful, I love Aspen trees. Stunning photographs. I love Colorado- it’s one of my favorite places to visit! wonderful pictures, that’s spring pure!!! Jennifer — It’s outside of Buena Vista if that helps. What beautiful trees! I love the contrast between the aspen bark and vivid blue sky ~ gorgeous! Spring has sprung? Really? Somewhere in the world trees are budding? No. Not really. I took these pictures last spring and had them tucked in my pocket for when I really needed the promise of Spring. Buds should start appearing in about a month. So nice to see trees that are budding as it give me hope that someday all our snow may melt after all. Hi Jenny, I love the photos of the sky and trees and hope you have a nice day! Things I didn’t know about aspens! They are lovely trees. How interesting! 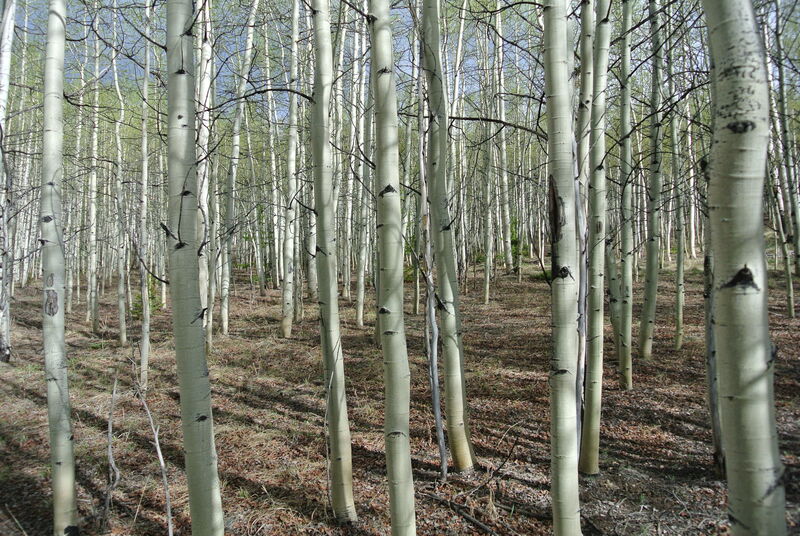 I love aspens and they’re gorgeous trunks. Great pics. Love the trees. We are weeks away from pretty buds like those. Beautiful shots – my fave is the last one! I have aspen trees at the edge of our boundary too. You’re photos are great and I’ve now put Colorado on my list of places still to visit. Yeah! So glad you’re adding Colorado to your list. It’s such a wonderful place — not to be missed! Aspens will never look the same. Thanks! Oh, and I tuck spring photos away for this time of year too. I know that technically the first of spring is right around the corner, but it is so hard to believe it when the world is icy white. Couldn’t agree more, Sheryl. The never-ending block of ice (that is our driveway) makes me wonder if spring is ever going to get here! I’m actually based in Chicago — and trust me. During the winter, the gray skies are endless.